Just hours ago, we reported the somber news that the Porsche 911’s designer passed away, but this time we have some good news to pass along. This news continues to add to the legend that is F.A. 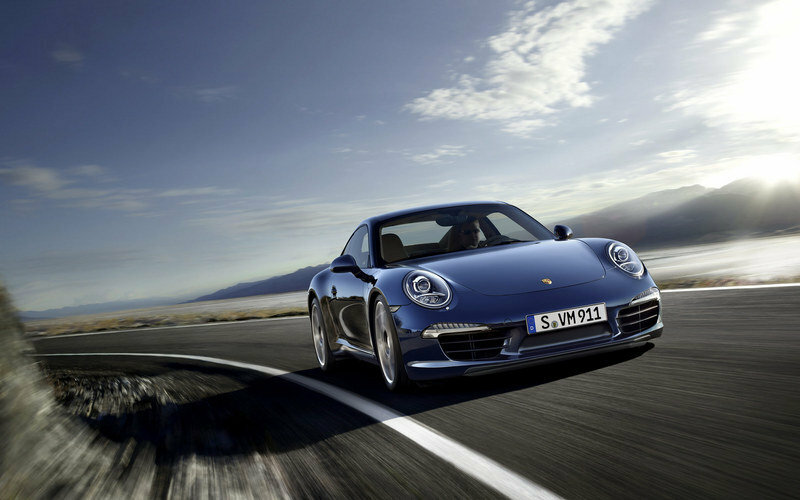 Porsche, as his creation has been announced the 2012 World Performance Car. 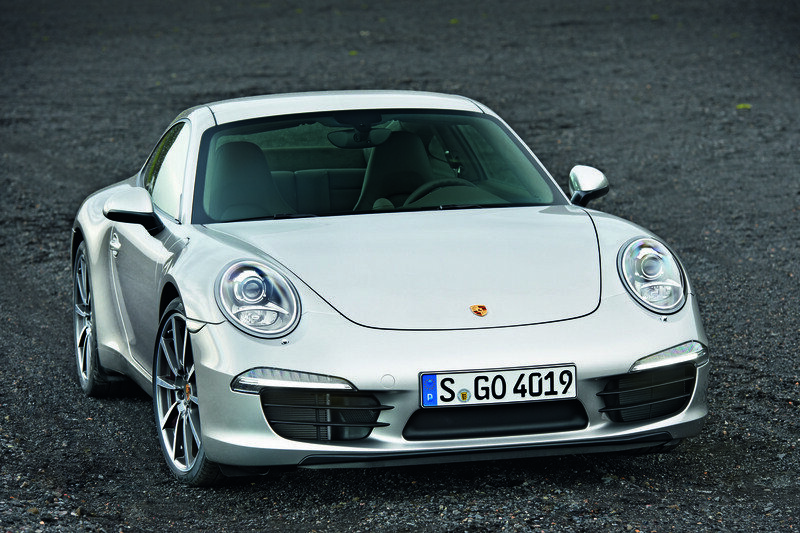 The 911 S Coupe made it through a three-stage voting process, beating out some of the best vehicles in the world. 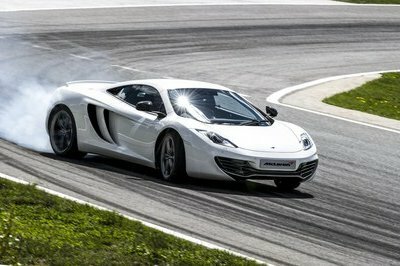 In the final stage, the 911 faced off against two greats, the Lamborghini Aventador LP 700-4 and the McLaren MP4-12C. The WPC judges specifically pointed out that the 911 combines pleasant driving, raw performance, and even fuel efficiency. Let’s crunch the numbers here. 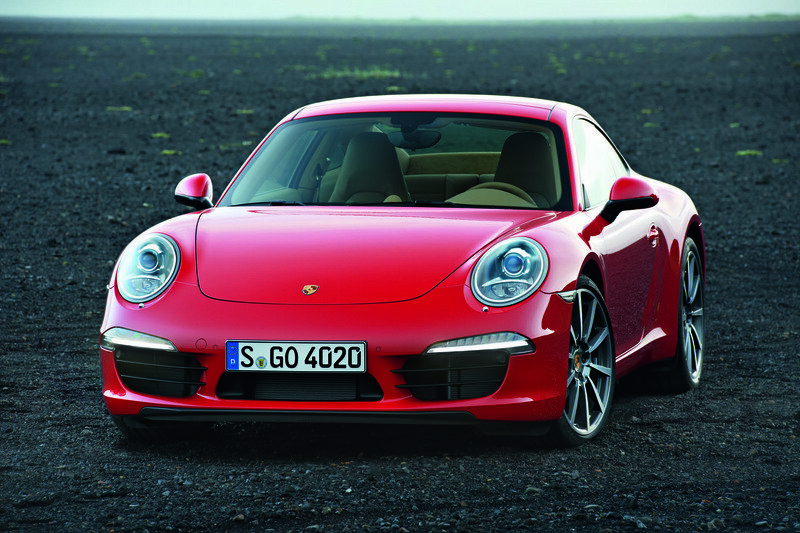 The 911 S Coupe pushes out 385 horsepower and 310 pound-feet of torque from a 3.8-liter flat-6, while getting 18 mpg city and 25 mpg highway. 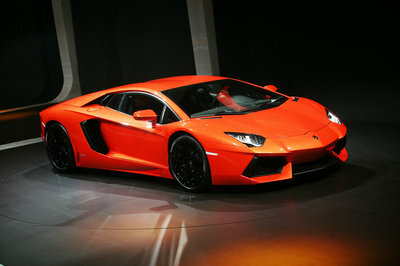 The Lamborghini has a 700-horsepower, 509 foot-pound producing V-12 engine that squeaks out 11 mpg city and 17 mpg highway. The McLaren gets 15 mpg city and 22 mpg highway – close to the Porsche – and pumps 592 horsepower along with 443 pound-feet from its 3.8-liter V-8. There are two other factors that would make us put the Porsche on top of the Lamborghini and McLaren. One is the fact that the Aventador is notoriously impossible to drive on even a freshly paved highway – yeah, it’s a little rough. The McLaren, on the other hand, has received some complaints that it tends to over-correct itself via its traction control system. Add in the fact that the Porsche 911 S Coupe is only one-third of the Aventador’s price and just about half the price of McLaren, you have one impressive hunk of machinery there. 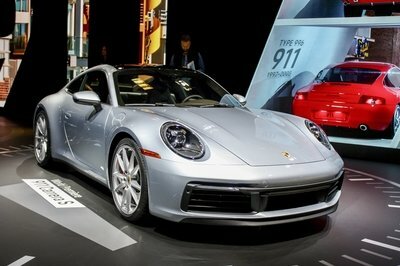 At a press conference hosted by Bridgestone Corporation and the New York International Auto Show, the Porsche 911 was declared the 2012 World Performance Car. The Porsche 911 was chosen from an initial entry list of nineteen (19) new cars from all over the world, then a short list of ten, then three finalists: the Porsche 911, the Lamborghini Aventador LP 700-4, and the McLaren MP4-12C. 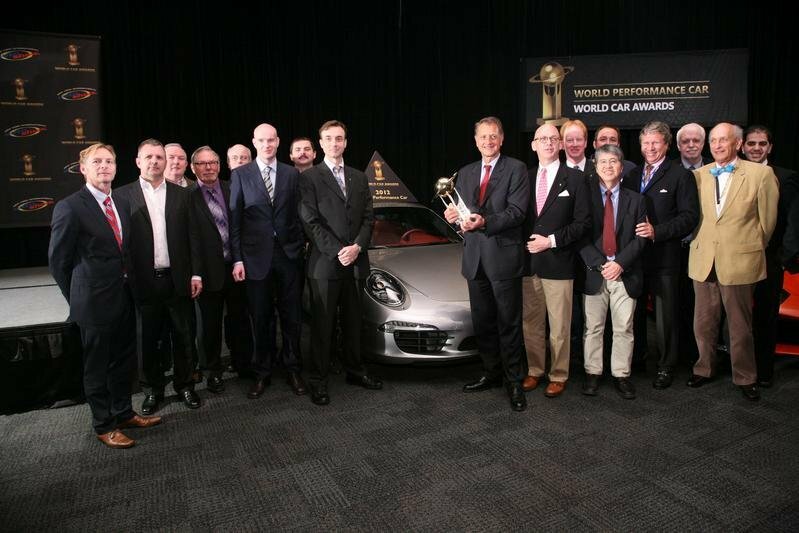 This is the sixth out of seven times that Porsche has made it to the top three position in the World Performance Car category; this time round makes it Porsche’s fourth consecutive time. The Porsche Cayman S had the honour of winning the inaugural award in 2006. 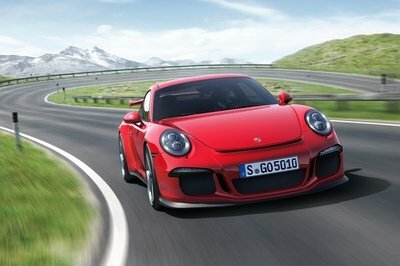 The World Car jurors observed that, “The World Car Awards have had a Porsche in the final three for World Performance Car in all but one of the years we’ve been in existence. 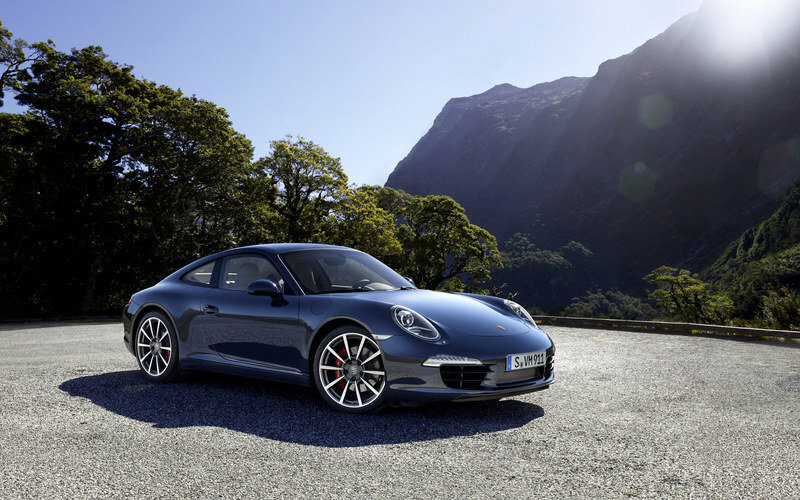 The all-new Porsche 911 Carrera and Carrera S have impressed our expert jury with leaps in innovation and risk-taking design choices while at the same time maintaining and improving upon the driving thrills we look for in any Porsche two-door”. Candidates for the World Performance Car award must demonstrate a specific and overt sports/performance orientation while satisfying the same availability criteria as for the overall World Car of the Year award. Candidates may be chosen from the World Car of the Year list of eligible vehicles, or they may be newly introduced variants that satisfy the same criteria, but are derived from existing rather than brand-new models. In all cases, they must have a minimum annual production rate of five-hundred (500) vehicles. 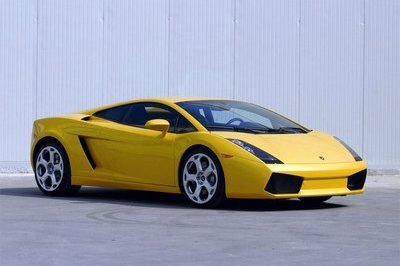 Previous World Performance Car winners were the Ferrari 458 Italia in 2011, the Audi R8 V10 in 2010, the Nissan GT-R in 2009, the Audi R8 in 2008, the Audi RS4 in 2007 and the Porsche Cayman S in 2006. Vehicles are selected and voted on by an international jury panel comprised of sixty-four (64) top-level automotive journalists from twenty-five (25) countries around the world. Each juror was appointed by the World Car Steering Committee on the basis of his or her expertise, experience, credibility, and influence. Each juror typically drives and evaluates new vehicles on a regular basis as part of their professional work. Through their respective outlets they collectively reach an audience of many millions world-wide. Prime Research International, a global leader in strategic communication research and consultancy is once again the World Car Awards’ research partner. The company will provide strategic reports in 2012 that analyze our awards global automotive media coverage. 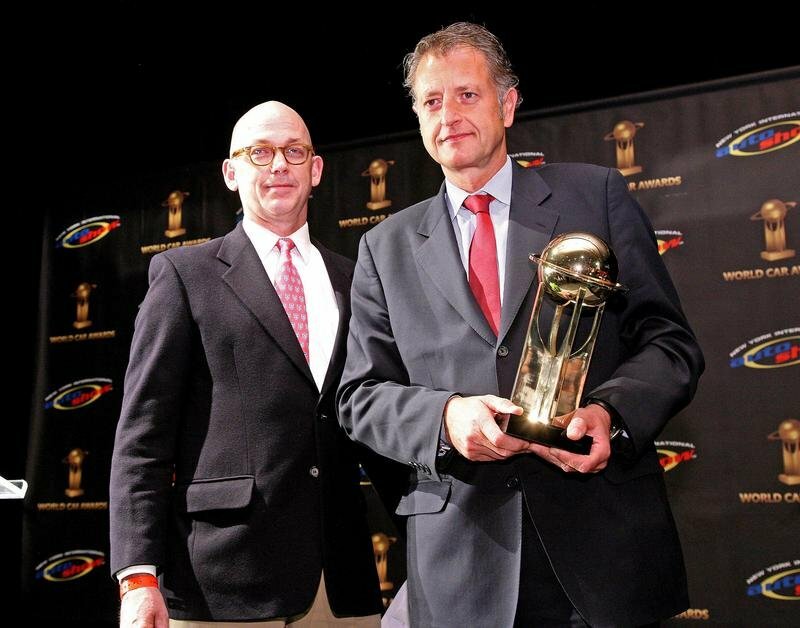 PHOTOS from today’s press conference are available for download on our web site at www.wcoty.com > Award Photos. Additional information? Contact: Beth Rhind, Executive Manager, E: beth@wcoty.com, T: 1.705.924.3444. 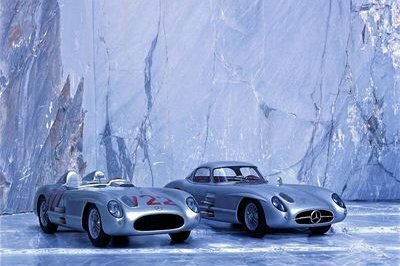 Now in their eighth year, the annual World Car awards have become one of the world’s most prestigious, credible and significant programs of its kind. The awards are administered by a non-profit association, under the guidance of a Steering Committee of pre-eminent automotive journalists from Asia, Europe, and North America. Peter Lyon (Japan) and Matt Davis (Italy) are the co-chairs; John McCormick (USA), Jens Meiners (Germany) and Gerry Malloy (Canada) are the directors. There is no affiliation with, nor are the awards in any way influenced by any publication, auto show, automaker, or other commercial enterprise. PRIME Research International, a global leader in strategic communication research and consultancy, has joined forces with the World Car Awards to provide strategic studies in the fields of automotive assessment criteria and automotive awards. PRIME Research is a well-trusted research partner for the automotive industry with a broad range of automotive clients. Its full picture approach, which provides strategic benchmark information and SWOT analyses on over 100 brands and over 10,000 different automobile models, sets the standard in automotive media research. Showcasing the latest automotive trends, the 2012 New York International Auto Show will unveil an extensive collection of the most technologically advanced vehicles on display anywhere in the world. More than four floors of displays, including the new Javits Center North exhibition hall, will house nearly 1,000 stunning new 2012/2013 vehicles as well as sensational futuristic concept cars. NYIAS is owned and produced by the Greater New York Automobile Dealers Association. I hate to say this, but isn’t this one a charity case? Since you know, their designer has passed away... 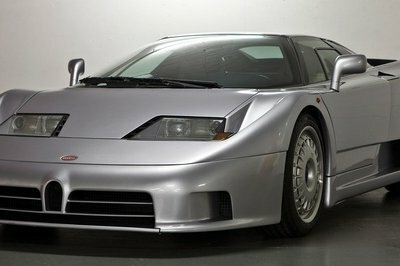 Personally, I think Lamborghini and McLaren produced better cars. I’ll question this; it is apparent that more cars are even high-performing than the Porsche 911, so why was it the one who received that award? It’s unfortunate that they can’t celebrate with the designer who passed on anymore. On the brighter side, Porsche has finally attained the most-acclaimed award. After all its improvement throughout the whole generations, it is just truly deserving of this award. I’m not surprised at all. 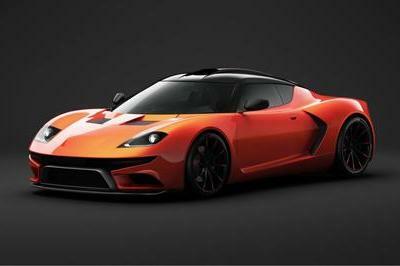 This car is basically everywhere; they’re probably plagued by its obnoxious image and were intrigued by its performance.